Update: We tallied up the votes, and the SONOS PLAYBAR took home the prize. Thanks for voting! 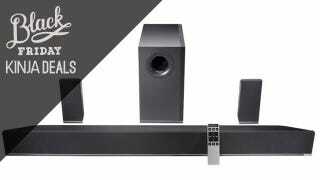 I owned and had a great experience with the Vizio before eventually upgrading to the PLAYBAR.